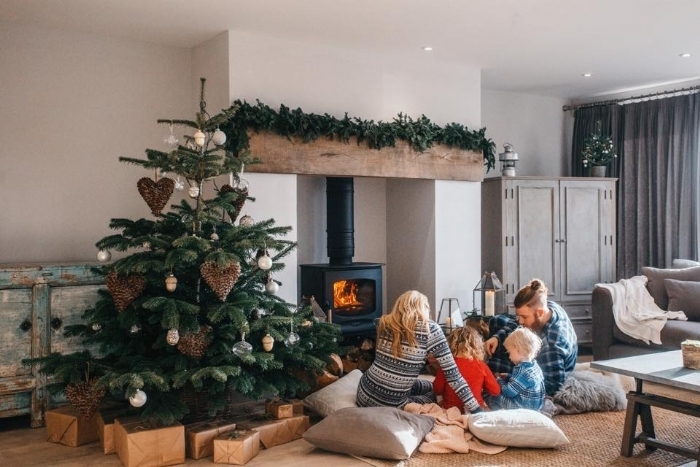 This Christmas we are giving away and entire pallett of kiln dried logs for the best Christmas picture of a Kernow Fires woodburner, Everhot or gas fire. Entry is simple. 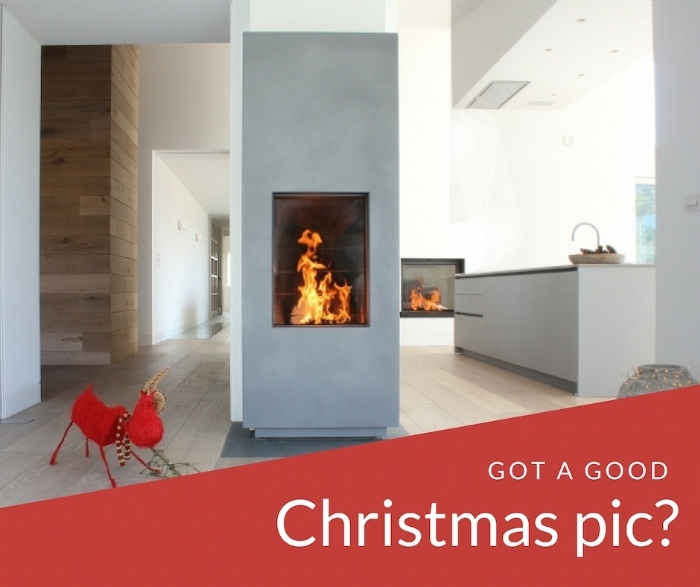 Complete your Christmas decorations then take a picture of your Kernow Fires fire or cooker looking festive. We are open to all styles of photography from snap shot to atmospheric to selfies! We will be joining in along the way and you will be able to see our efforts on our stories on Facebook and Instagram and some posts to our pages if you need some inspiration. Entries need to be posted on our Facebook page with the tag #KernowChristmas. Those selected will be posted onto the page in a single post through which the public can vote on their favorite picture. The picture with the most votes on Tuesday 8th January will win the logs. So get your Christmas thinking hats on and have some fun! We can't wait to see your pictures! By entering this competition the entrant is indicating his/her agreement to be bound by there terms and conditions. Sprout Construction Ltd shall have the right, at its sole discretion and at any time, to change or modify these terms and conditions, such changes shall be effective immediately upon posting to this webpage. Kernow Fires also reserves the right to cancel the competition if circumstances arise outside of its control. By entering the competition you are giving permission for your images to be used by Kernow Fires for promotional purposes. No personal details will be passed on to third parties. All entries must include a Kernow Fires fire or cooker to be valid. You may be asked for the address of the installation to validate entry. This information will not be shared publically or with third parties. 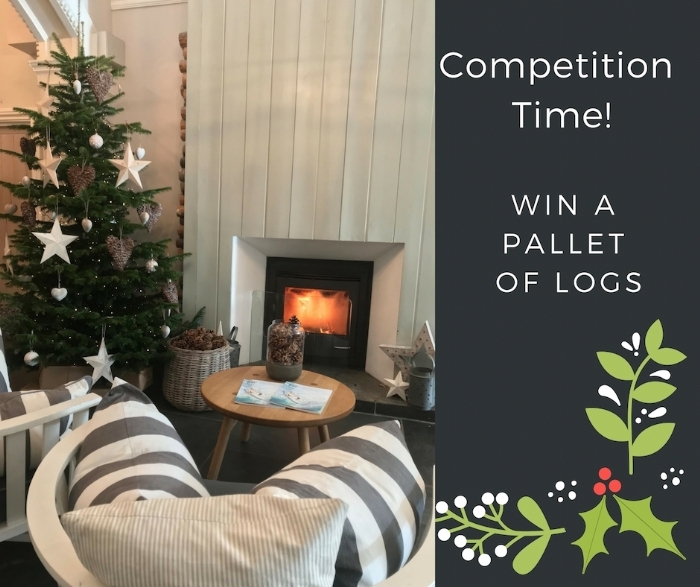 The winner can collect their logs directly from Kernow Fires in Wadebridge at a prearranged time and subject to availability. Those wishing to have their logs delivered to them may incur a delivery charge.